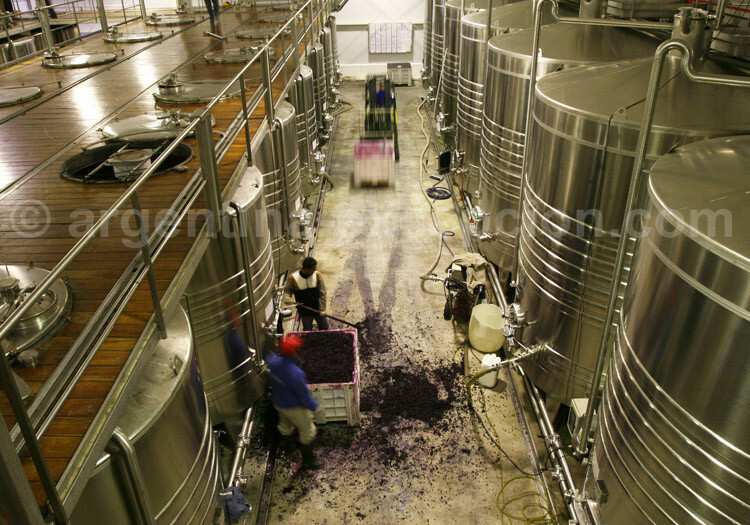 Despite being the fifth world producer (and the 9th wine exporter), Argentineans consume most of their production. Vineyards came to Argentina, as well as to the all New Spain, onboard Spanish colonizadors’ ships. The religious orders, that needed mass wine, were the first to grow grapes in colonial times. However, it was not until the great 19th century immigration that wine production started to expand. In 1853, Domingo Faustino Sarmiento, governor of Cuyo and, later, president of the Argentine Republic, hired a French specialist –Nichel Aimé Pouget- to develop vineyard growing. He later imported the vineyards and methods used in his own country to Mendoza and set up a modern industry. Mendoza has not been chosen randomly: its topography, geology and weather make it the ideal place for this endeavor. The 19th century immigration coming mainly from Italy, Spain and France has caused the Argentine vineyards to develop and improve as well as incorporate new grape varieties. Nevertheless, it was not until 1980 that Argentina has evolved to produce quality wines instead of massively consumed table wines. Numerous investments have been made to improve technology, even with the contribution of foreign capitals. 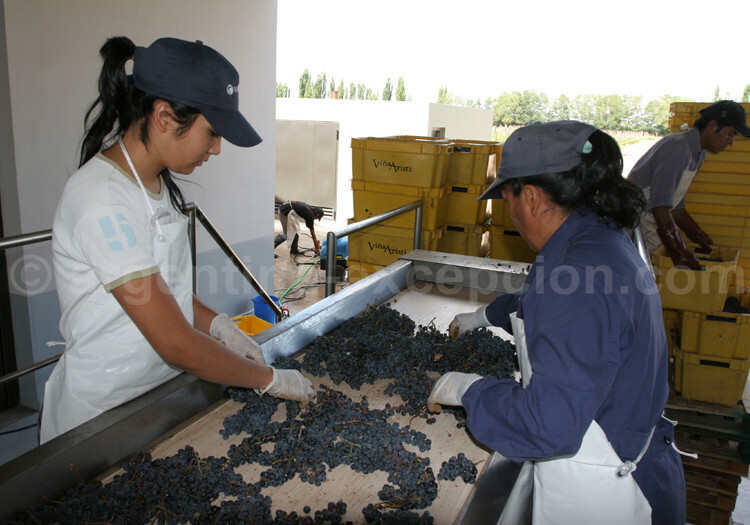 At present, the Argentine wine, widely prized at international contests, is internationally recognized and exported, mainly into the United States, Canada and the United Kingdom. Located at parallels 32 and 39, like Chile, South Africa, Australia and New Zealand, Argentina has become one of the leading wine producers of the New World. 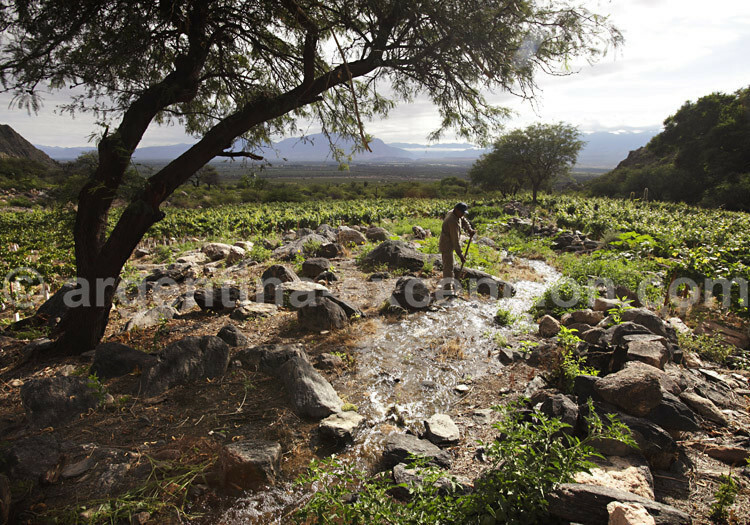 Mendoza is now one of the eight leading wine capitals in the world together with Burgundy, Florence, Porto, Bilbao-Rioja, Melbourne, Cape Town, and San Francisco. Besides, the altitude and the weather of the wine regions make the Argentine wine one of the most anti-oxidant wines in the world. 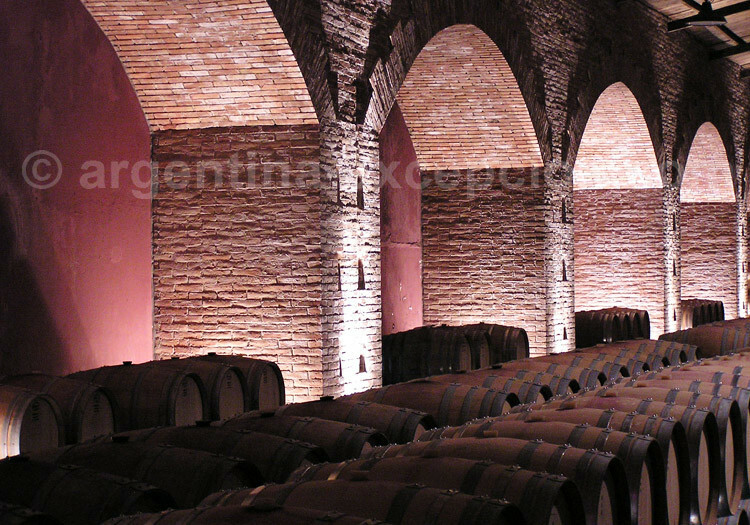 Argentineans are one of the biggest wine consumers in the world, with about 30 liters per person a year. In fact, despite being the fifth world producer (and the 9th wine exporter), Argentineans consume most of their production. Like other big wine-making countries in the world, the trend is to consume less wine but of higher quality. Wine is ideal to drink with asado, a traditional Argentine meal. The red wine is by far the one preferred by everyone; the prevailing grape variety being malbec. It was not until recent times that grape varieties have been perfected as a result of the modernization of the wine production process. As oppose to France, where wine is selected based on its origin and not grape variety, in Argentina the grape variety comes first, and then it is followed by the region and the producer. Argentineans are not great white wine consumers, much less of rosé, but enjoy champagne quite much. Produced using French methods, it is presented as “champaña,” sparkling wine, and also “champagne.” Quality is top notch, which allow producers to export their product easily. If you are offered a “patero” wine while going down the wine road, do not hesitate to try it: it is home made in a traditional way by mashing the grape with the feet (wearing boots) and making it ferment for a few days. It is a bit sweet, thick and rustic, but worth trying. In 1987, Luján de Cuyo, in the province of Mendoza, was the first to get the controlled place name (DOC) in Argentina, followed by San Rafael. 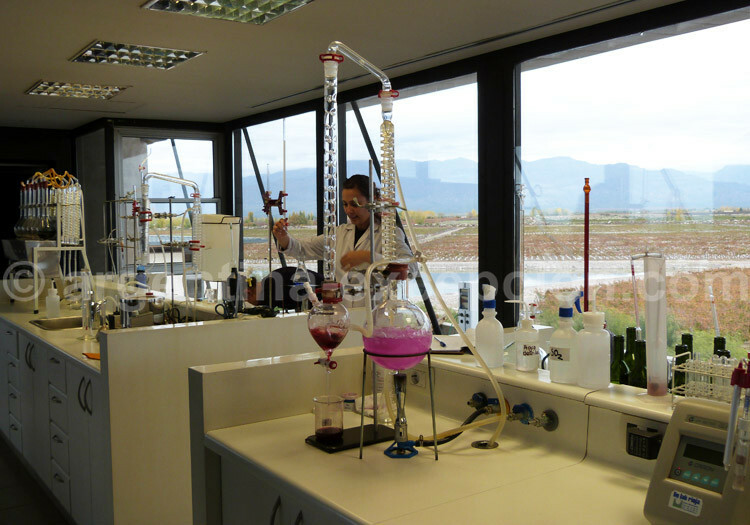 The DOC ensures that grape varieties and vineyards can be traced and compliance with quality standards and storage of wine in oak barrels for at least eight months and twelve months in bottles can be guaranteed. – Our map of Argentine vineyards.